0 Why Kill the Innocent? 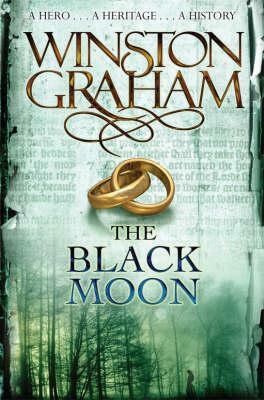 WHY KILL THE INNOCENT transports readers to 1814, during the height of a frigid London winter. Lady Devlin literally stumbles upon trouble when she trips over a cadaver on a snowy city street. She soon realizes that the body belongs to the royal princess’s music instructor, and that murder is to blame. 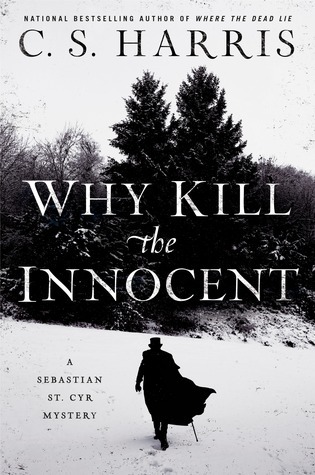 As the winter air turns bitterly cold, the brooding and contemplative Sebastian finds a chilling number of potential suspects, all with ample reason to kill the brilliant musician. Which of them forced Ambrose to take her final bow?